PrezentareMaisy ventures into the water in a story sure to make a splash with young children who are learning to swim. Today Maisy is going swimming for the first time, and she is a little nervous. Good thing Eddie and Tallulah are coming, too. Eddie is a natural, but Maisy and Tallulah get into the pool slowly ooh, it s freezing But soon they are kicking and floating and even blowing bubbles with the rest. 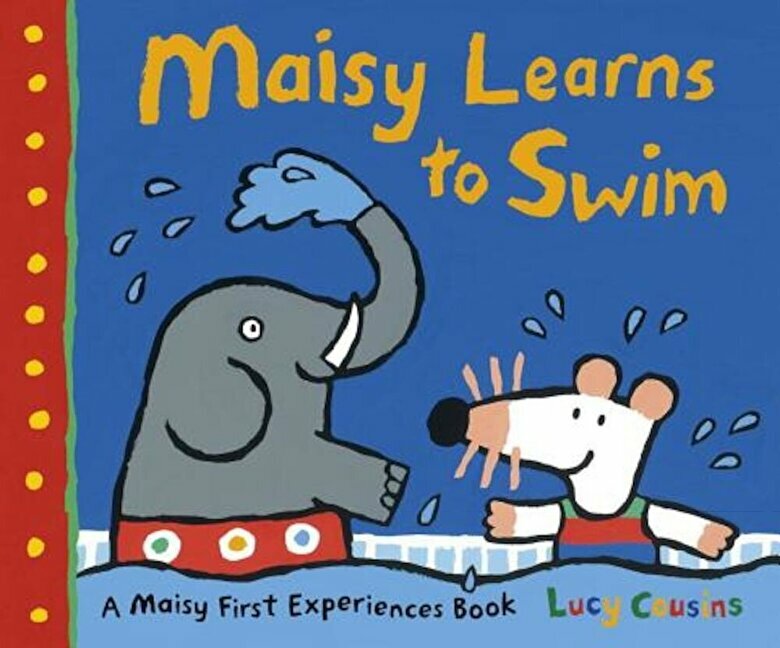 Whether water-shy or raring to go, young readers will find much to relate to as Maisy experiences another childhood first."